A summer capsule wardrobe can be created with a couple of sustainable staples. Swimmers are a must on any Australian coast, T-shirt and shorts are up there too, something to sweat in and of course keep the sun off. 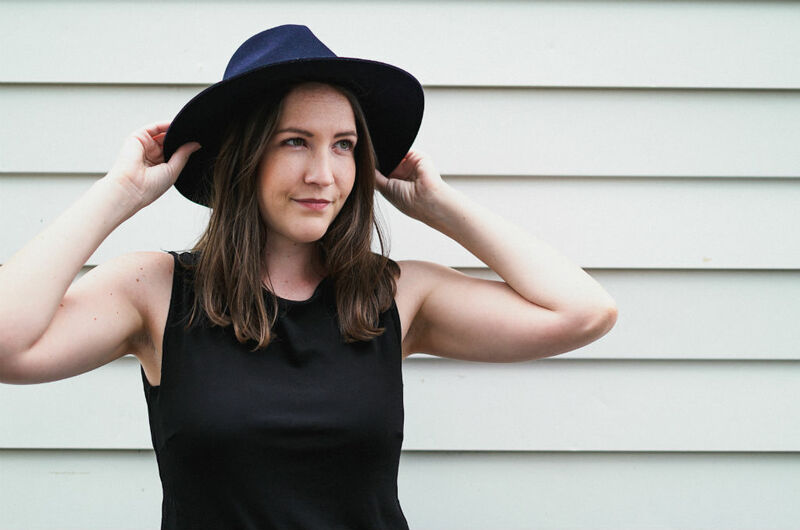 Here’s my guide to an ethically made, Australian summer wardrobe. If you’re moving between swim, sleep and play this summer, there’s only one set you need. Bimby and Roy make beautiful intimates that triple as your normal undergarments, sleepwear and swimwear. They’re ethically made in a solar-powered factory in Fiji and one pretty printed set will only set you back about $65. 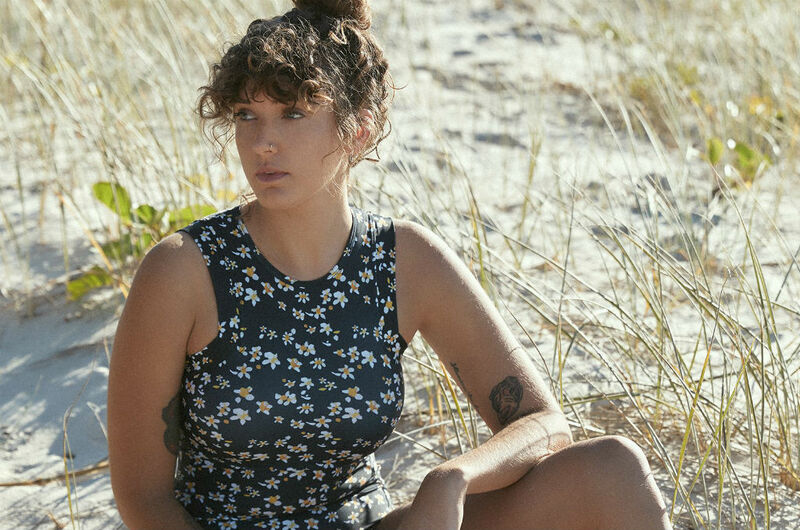 If you live to swim or need something a bit more surf-friendly, I’ve compiled a list of the sustainable swimmers on the market by Australian designers here including Salt Gypsy (pictured above) and Reswim Club (pictured in header). There’s something for everyone. For a weekend by the pool, an island holiday or a beach escape, you’re going to want something that can breathe. I like Bali-made Rupahaus or Fabrik for floaty tops and dresses and Theo the Label for some cute casual wear. 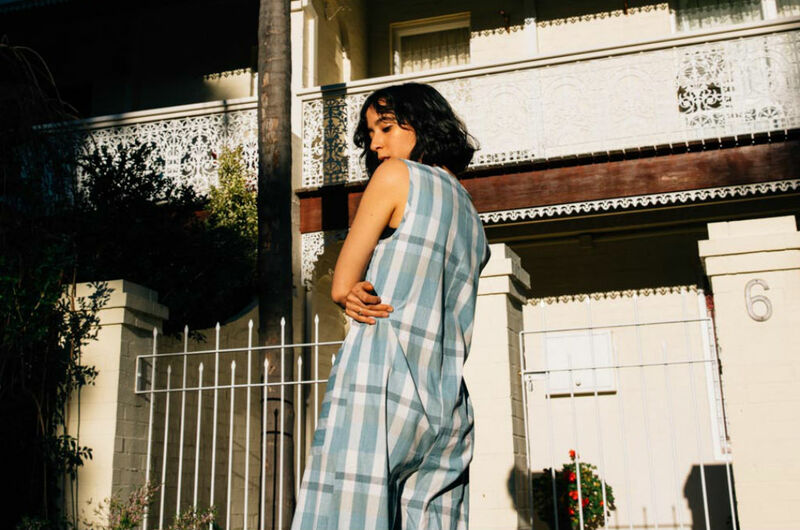 Linen lovers Flaex and Brisbane’s Ukiyo also make beautiful summery pieces. Everyone needs a favourite T-shirt. It’s the one thing you can always rely on when you don’t have anything else to wear, or it’s too HOT to wear anything else. For a T-shirt that is literally made for you, check out Citizen Wolf – the OG of custom casual wear. Summer is the time to get outdoors and #explore so you’re going to need some sweet gear for that. For casual footwear that’ll have you hiking, trekking and chasing waterfalls, check out Brazilian-made Veja and NZ-made All Birds. Speaking of hiking, a bit of ethical activewear probably won’t go astray this summer either. 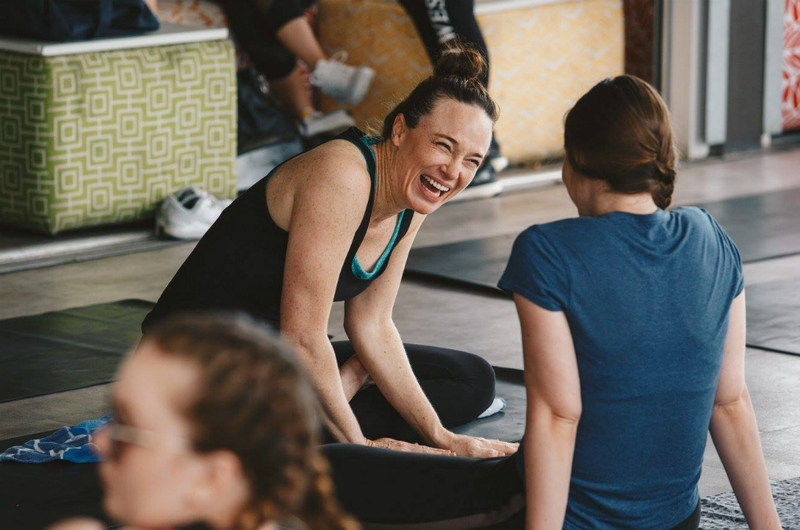 Luckily, I’ve compiled an epic guide to Australia’s best ethically made activewear here. Slip, slop, slap on a hat, in style this summer. Eco warriors Will and Bear have got what you need to keep your noggin clear of the sun. Their hats are made by expert milliners in Mongolia from Australian wool and every time you buy a hat, they plant 10 trees on your behalf. A staple summer dress is required. To find one perfect for you, check out Melbourne’s Mia Sully, Tasmania’s Seagrass Design (pictured), Kuwaii and Obus Clothing. These could be the simple most important item in the capsule closet. Comfortable, wearable (for days without washing), and versatile, jean shorts are a summer staple in every Australian state. For ethically produced denim, check out Nobody Denim (made in Melbourne) or Outland Denim.